Yes indeed! the Fil-Mexican singer Jessica Sanchez landed to the top 8 of American Idol Season 11. As Sanchez continue her path to the top, she also receiving good feedback from the audience and most specially to the American Idol judges. In the recent American Idol elimination episode, Heejun Han, the 22-year-old nonprofit organizer from New York, got eliminated after receiving the fewest viewer votes. 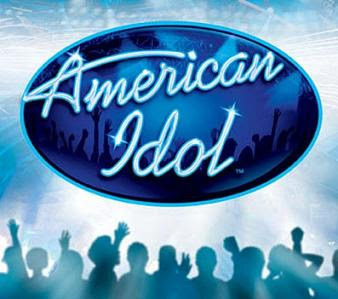 This year, all American Idol fans and critics showed their desire to have a female finalist to become American Idol grand winner. And according to judge Jackson, "Sanchez is the best singer he's heard in years." Jessica said, "I hope that a female wins this year. If not me then one of the other girls. But everybody here has been amazing so I really don't know." Comments or suggestions about "Jessica Sanchez stayed on American Idol Top 8 finalist" is important to us, you may share it by using the comment box below.